In this month’s letter, ADEA President and CEO Dr. Rick Valachovic talks with a champion of dental and primary care integration. Michael Glick, D.M.D., has a vision for dentistry’s future. The University at Buffalo School of Dental Medicine (UB SDM) Professor sees dentistry becoming a portal to primary care. During his tenure as Dean at UB SDM, Michael put this vision into practice. The school’s dental clinics became places where students routinely screened patients for hypertension, diabetes, and, if patients chose, HIV. The clinics also became exemplars of interprofessional care, with pharmacists, librarians and social workers on hand to help interpret patients’ medication histories, find evidence to guide treatment and connect patients to follow-up medical care and other resources. Why introduce primary care screening into an academic dental setting? “As health care professionals, we can do much more to impact our patients’ health than we’re doing right now,” Michael told me. Most people who arrive at the dental office perceive themselves as healthy, but noncommunicable diseases take a long time to develop. By the time there are signs and symptoms, the diseases may be far advanced. Michael considered this problem and then posed a question: “Would it be possible in a dental office to do some screening for individuals who may be at risk for developing these diseases?” His answer was, “Yes,” and several studies that he and others have conducted support this conclusion. Not only is such screening feasible, it is also accepted, even welcomed, by dentists, patients and physicians. These findings have implications for academic dentistry. Screening for hypertension has become the norm in dental school clinics, and a number of schools are engaged in other types of primary care screening as well. (I wrote about some of these in 2013.) But the integration of primary care screening within a dental clinic setting is far from universal. That said, Michael acknowledged that integrating primary care screening in nonacademic clinical practices is another matter. Many private practice offices don’t want to take on procedures that are not reimbursable by third parties. Some dentists feel uncomfortable screening for conditions that don’t manifest themselves in the oral cavity. And others have a legitimate fear that they would be courting trouble if they screen and diagnose patients but don’t provide appropriate follow-up care. “You need a support system to ensure that the dentist knows what to do next. In a dental school, you have that support system, but you may not have that in private practice,” Michael said. Nevertheless, Michael argued that such conditions as uncontrolled hypertension have costly consequences, and if timely screening in a dental office can mitigate those, it makes sense to integrate screening in dental practices—both for the health of patients and to reduce health care costs. As health care moves toward a value-based reimbursement system, the logic of this approach becomes all the more clear. Is a fundamental component of health and physical and mental well-being. It exists along a continuum influenced by the values and attitudes of individuals and communities. Reflects the physiological, social and psychological attributes that are essential to the quality of life. Is influenced by the individual’s changing experiences, perceptions, expectations and ability to adapt to circumstances. “This new definition moves dentistry from treating disease to treating a person with disease,” in Michael’s view. This shift in thinking aligns with his goal to graduate health care professionals “that happen to be dentists” as well as with trends in health care reimbursement. Michael told me that third-party payers have expressed a willingness to pay for oral health rather than dental procedures, especially as care moves to a context in which the patient is looked at holistically. He is now working with others at the FDI to develop a tool to measure oral health in all its dimensions—a step that could facilitate dentistry’s transition to value-based payment. 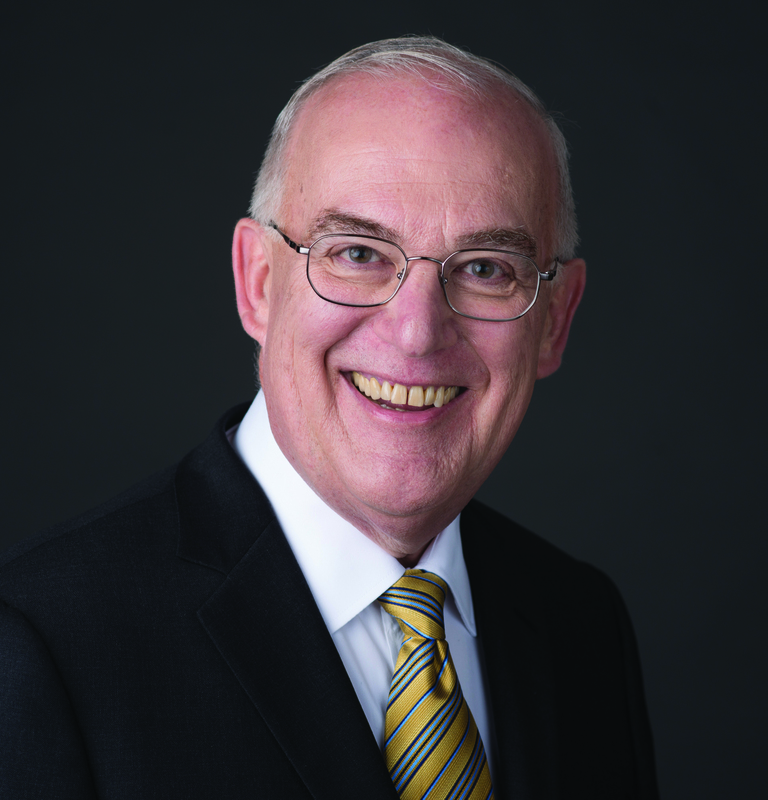 When we spoke last month, Michael laughed as he thought back to how he became a champion of dentistry’s role in primary care. As you may already know, it wasn’t long before Michael deviated from that path—entering academic dentistry and specializing in the care of individuals with complex medical issues, including people who had organ transplants and people with HIV/AIDS and other communicable diseases. He sees primary care activities as a natural extension of that work, having always viewed dentistry as a part of medicine. Michael expects the relationship between dentistry and primary care to evolve slowly, but he is eager to see dentistry do more in this realm. As he and his co-author from Touro College of Dental Medicine at New York Medical College, Barbara Greenberg, M.Sc., Ph.D., wrote in the Journal of Dental Education last year, prevention and early intervention are effective for reducing the incidence and severity of increasingly prevalent conditions, such as cardiovascular disease, diabetes mellitus and infections from HIV and hepatitis C—all associated with significant morbidity and health care costs. Dental settings have shown themselves to be suitable for screening and referring patients with these conditions, so why not prepare dentists to engage in these activities? Beyond screenings, Michael envisions a future in which dentists might give immunizations and perform other functions currently delegated to physician assistants and others, especially in regions where physicians are scarce. Currently, state law prevents these practices, but who knows what tomorrow may bring? In the meantime, let’s seize the opportunities before us, and begin to view the dental office as a portal to primary care.